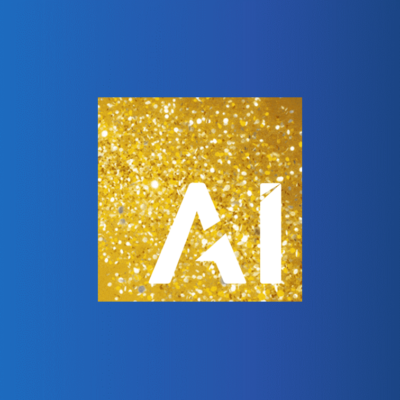 Automated Intelligence has been awarded its second Gold competency by Microsoft in a matter of weeks. We can reveal we were one of the first Microsoft partner’s in Europe to use the revolutionary Azure Data Box, moving a large UK Central Government Department to the Cloud. Automated Intelligence (AI) has been awarded Gold-level competency by Microsoft for its Cloud Platform solutions. Automated Intelligence announced today it will be one of the first few technology partners in Europe to preview, and employ, its new Microsoft Azure Data Box. Just weeks after launching our new solution for local authorities, Automated Intelligence has secured its first customer for Local Government Accelerator. Microsoft has named AI as a globally endorsed GDPR qualified partner. This announcement demonstrates both Microsoft’s validation and support of AI’s GDPR compliance solutions as leaders in their field. It has been a record year of growth for Automated Intelligence (AI). As a company, we are stronger than ever and as we enter a new period of expansion it seems fitting to reflect on all the achievements of the past financial year. It’s all go at Automated Intelligence. After a period of expansion, this year saw the highest annual intake of placement students ever.